It was a concert that was five decades in the making. 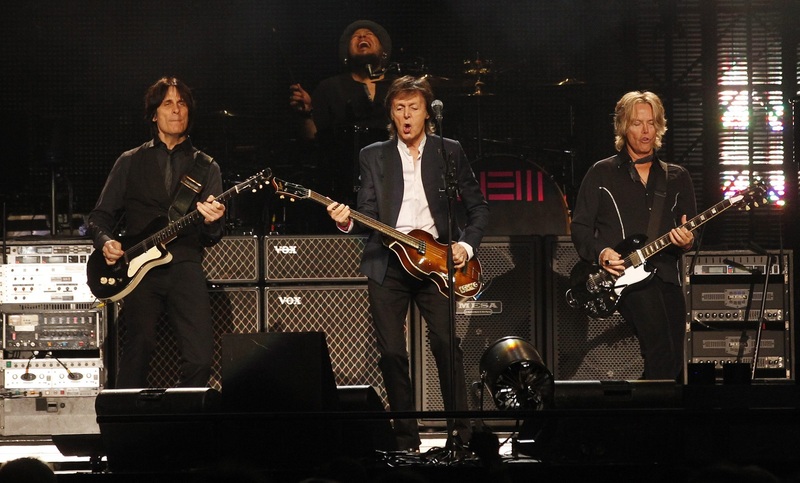 Despite the 50-plus years that Paul McCartney has been one of the most revered figures in popular music, he had never played Buffalo until Thursday night, when he performed before an adoring crowd of more than 16,000 in First Niagara Center. Waiting for their first opportunity gave his Western New York fans plenty of time to get fired up. And fired up they were, gobbling up every available ticket within minutes.